The recipe contest submission form consists of 3 sections: basic information (6 questionsNo purchase necessary, void where prohibited. U.S. residents only. Ends 11/30/17. This is not a game of chance; winners selected based on stated criteria. Official Rules and details available here. Sponsored by Health Care Without Harm U.S., 12355 Sunrise Valley Drive, Suite 680, Reston, VA 20191. 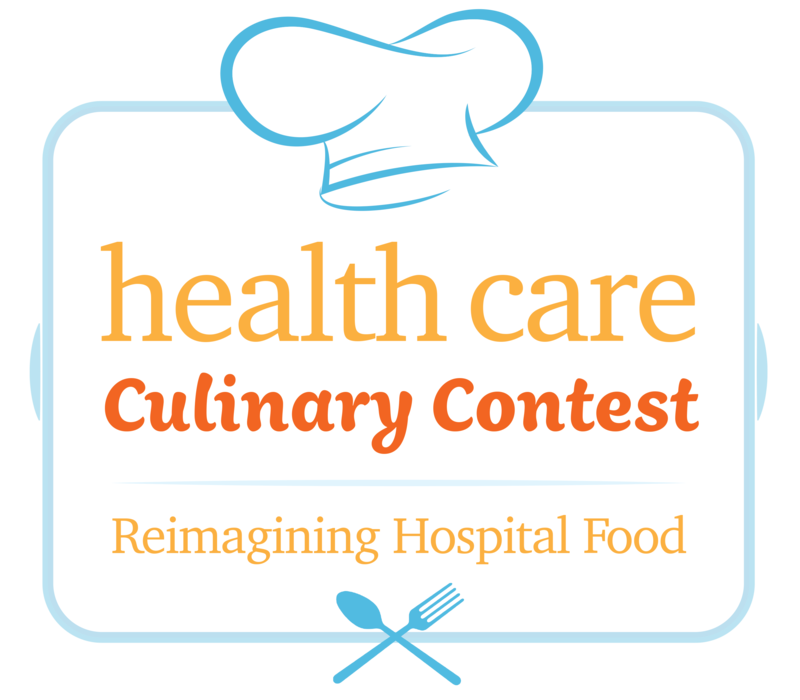 ), recipe submission (8 questions along with slots to include details for up to 14 ingredients and file upload opportunities), and the post-contest survey (12 questions). Many of the questions are optional, however, we encourage you to provide detailed answers. Winning the contest is contingent on a complete submission and detailed responses will factor into your scoring. The submission form saves at the end of each page. Be sure to click "save and continue" to save your work and advance to the next page. You may save, exit, and complete the form in a later session. No purchase necessary, void where prohibited. U.S. residents only. Ends 11/30/17. This is not a game of chance; winners selected based on stated criteria. Official Rules and details available here. Sponsored by Health Care Without Harm U.S., 12355 Sunrise Valley Drive, Suite 680, Reston, VA 20191. * 6. Clinical sponsor: This is a physician, pharmacist, nurse, or other allied health professional who agrees to participate in the event by assisting with promotion and education. Points will be awarded for participants who secure a clinician sponsor.